Home Culture Whisky Fest in Kharkiv: hit or drink? 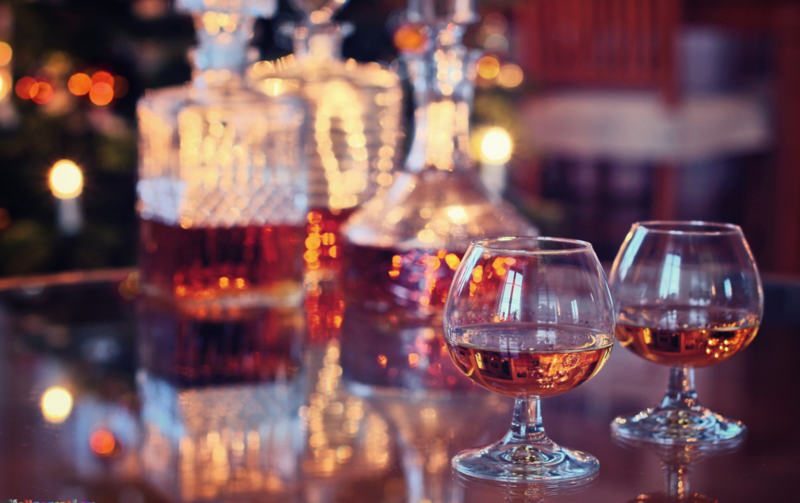 Whisky Fest in Kharkiv: hit or drink? On Saturday, November 14, will be held a club tournament Whisky Fest in Superior Golf Club. This information was supplied on the official website of the golf club. The tournament is held after the official closing of the season every year. According to the rules, every golfer can drink whiskey near the hole (one or two) and improve your score – “minus 1” or “minus 2” from the result on a hole, respectively. According to organizers, the festival takes its tradition from Scotland. When golf was born, players could not decide how many holes should be on the golf course. A bottle of whiskey helped to determine the amount. An old legend says that golfers took a bottle of Scotch whiskey and drank next to each hole. They got 18 good gulps. Therefore, there are 18 holes on the golf field. This year, at the Whisky Fest golfers play only 9 holes. Starting – at 12.00.